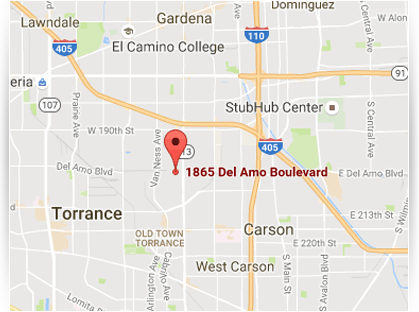 call for more information: 310-533-4000 Or stop by and visit: 1865 Del Amo Blvd. We started our sister store Th&h in San Diego over 35 years ago. We are proud to announce the grand opening of Hudson & West in Torrance, CA - your source for hardwoods, sheet wood, lumber and wood accessories. If you have any questions or concerns, please contact us below.